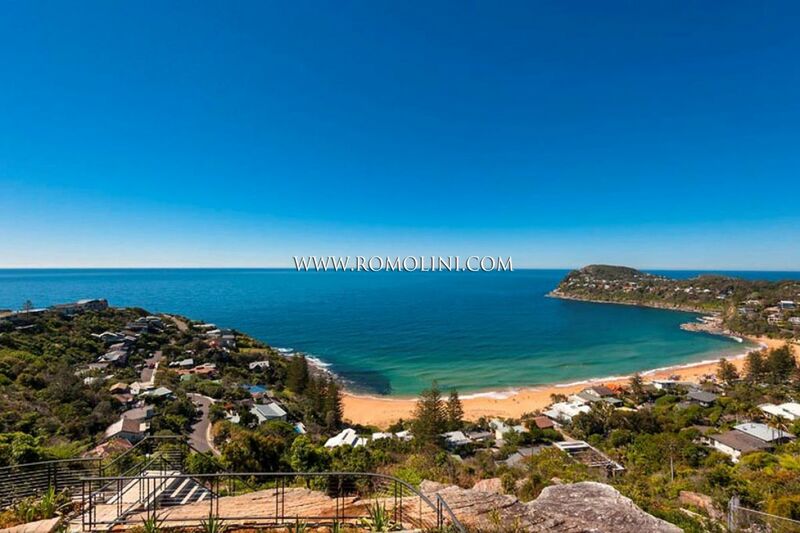 Are you looking for a dream property in beautiful Australia? 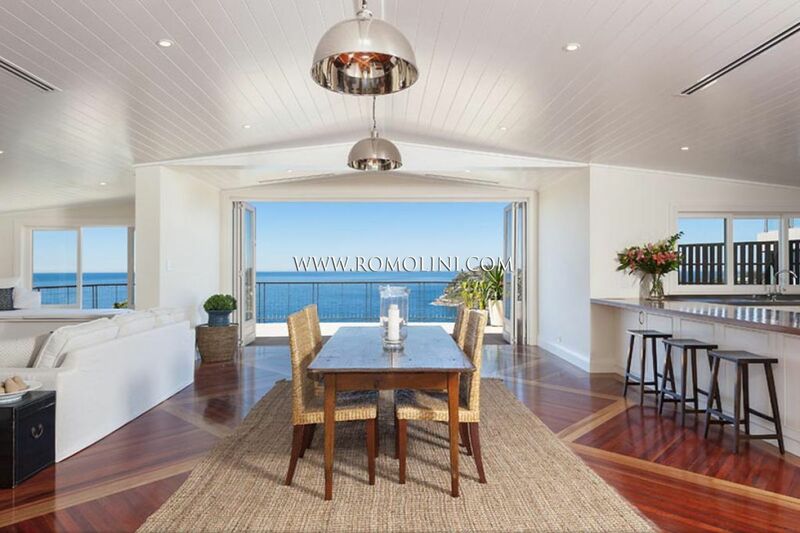 Maybe two steps from the Atlantic Ocean and the most beautiful beaches of the continent. 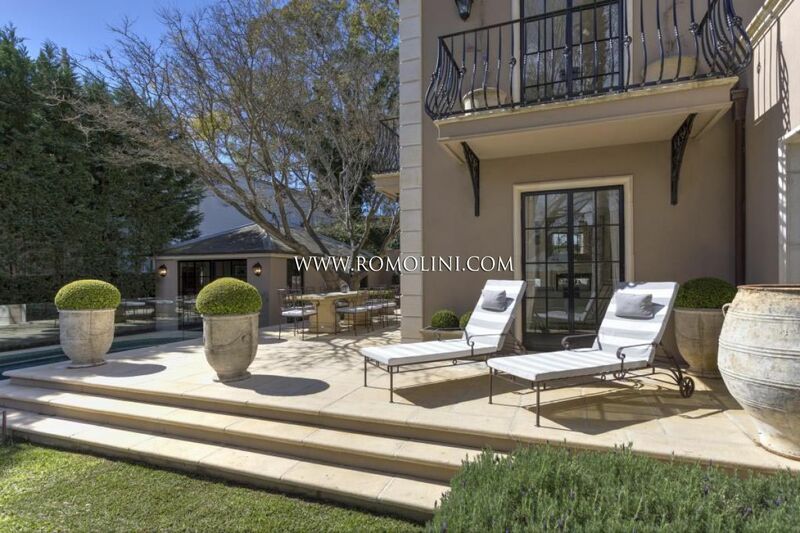 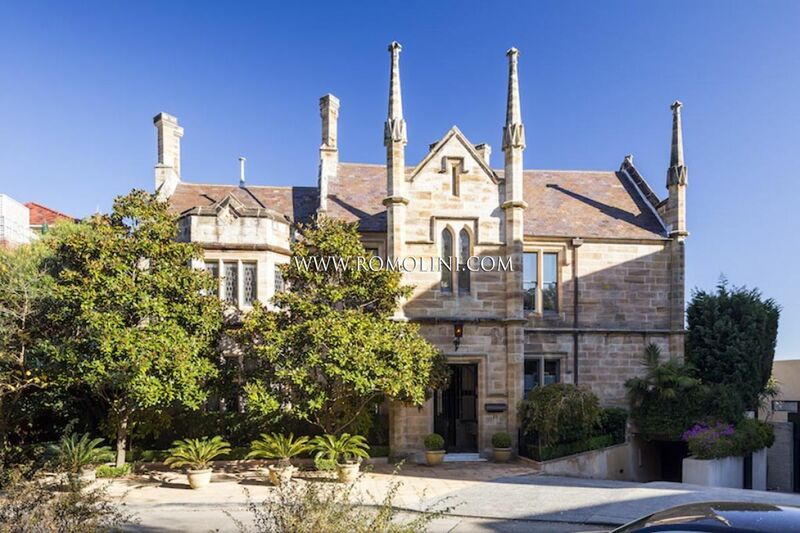 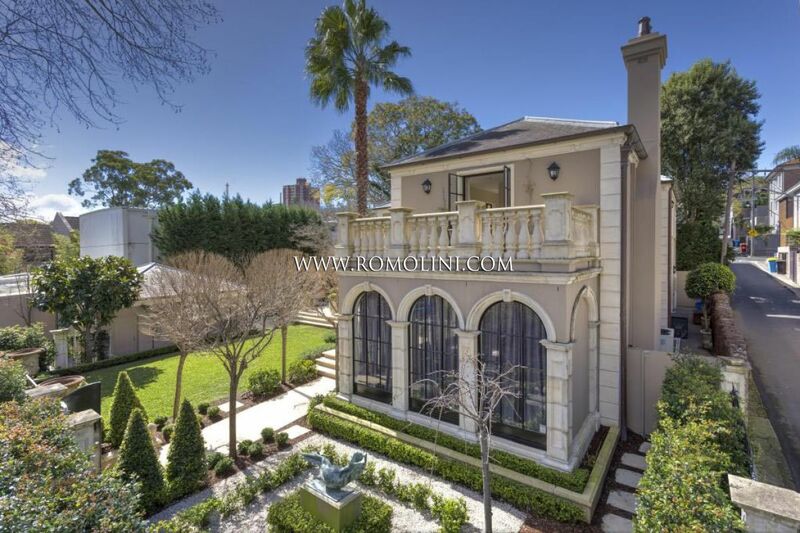 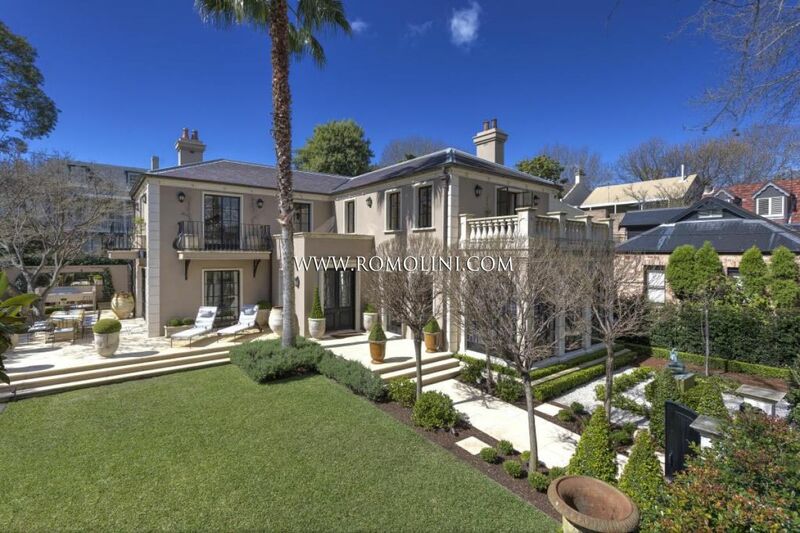 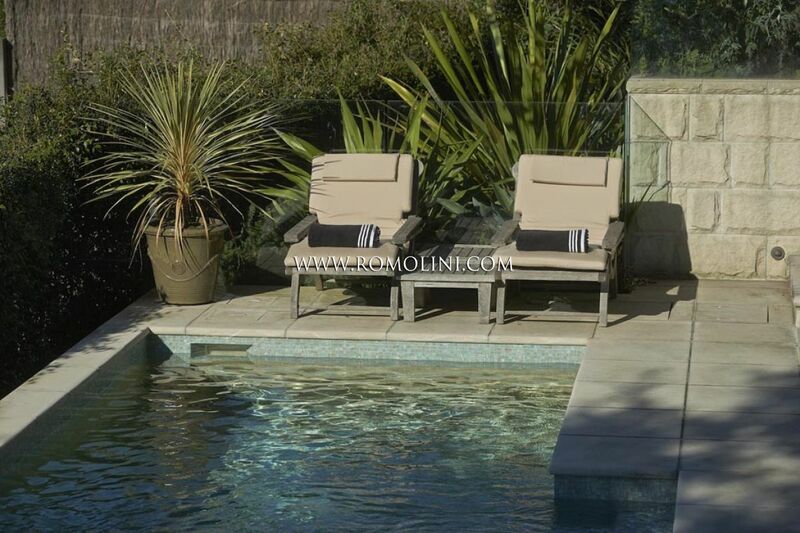 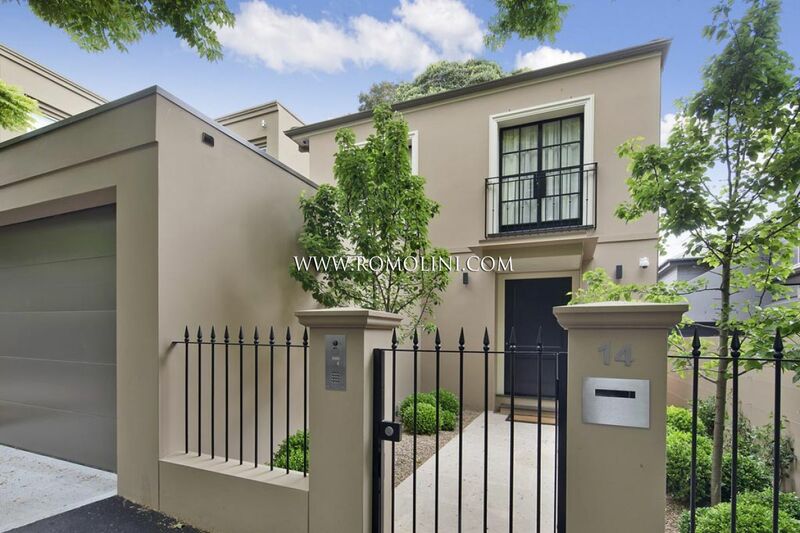 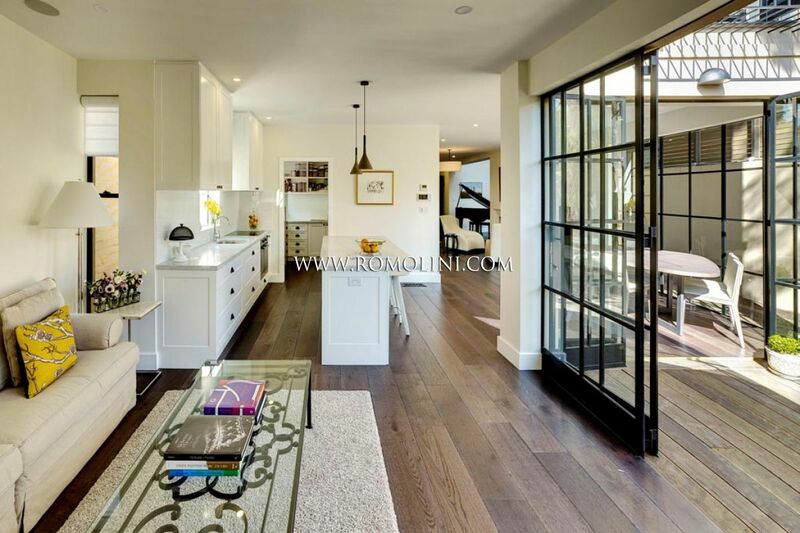 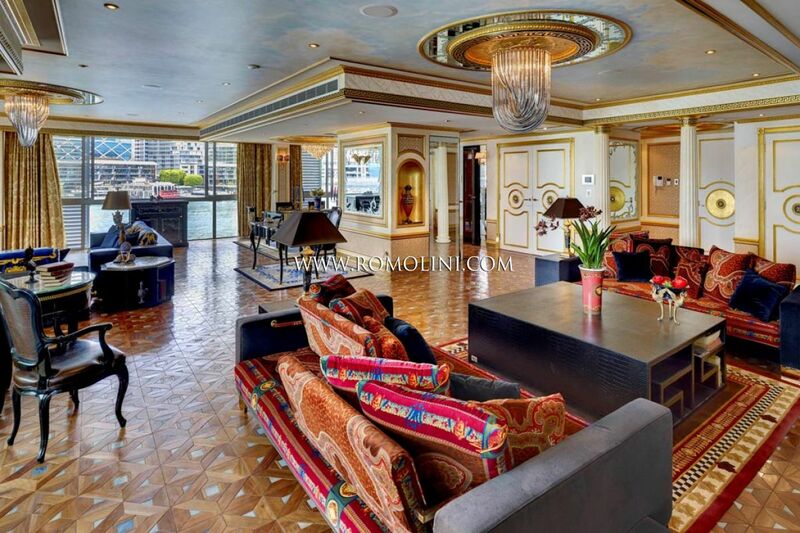 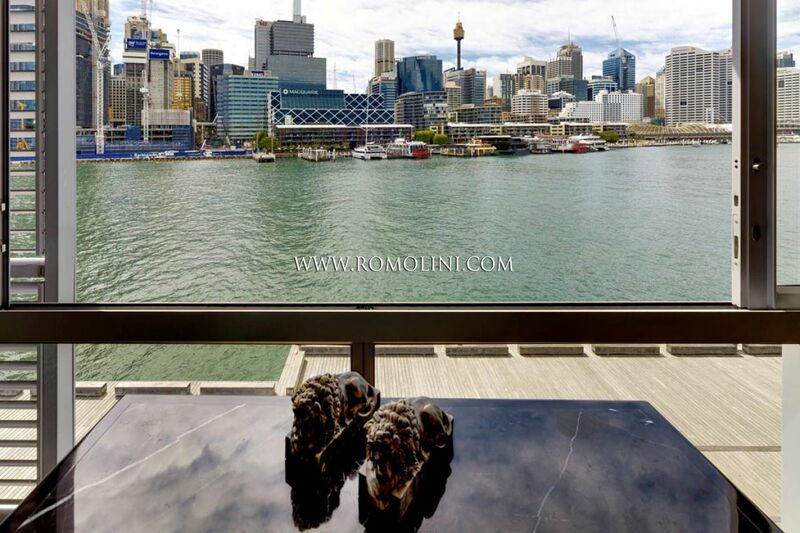 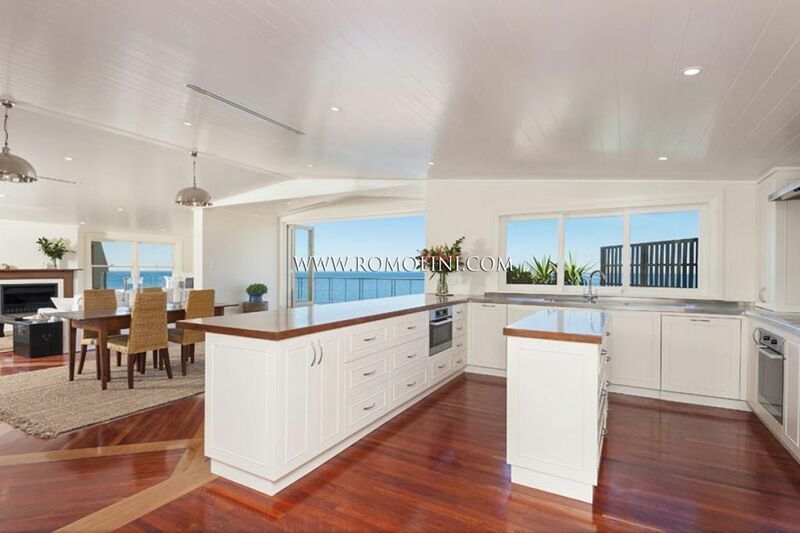 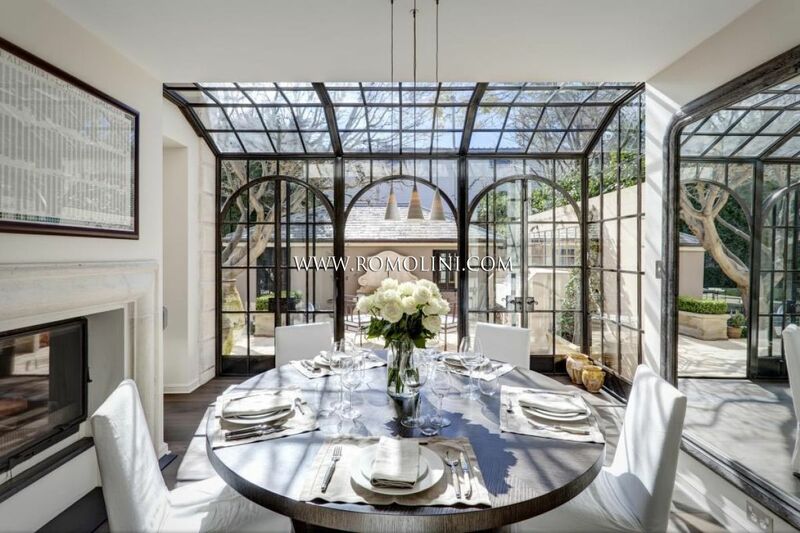 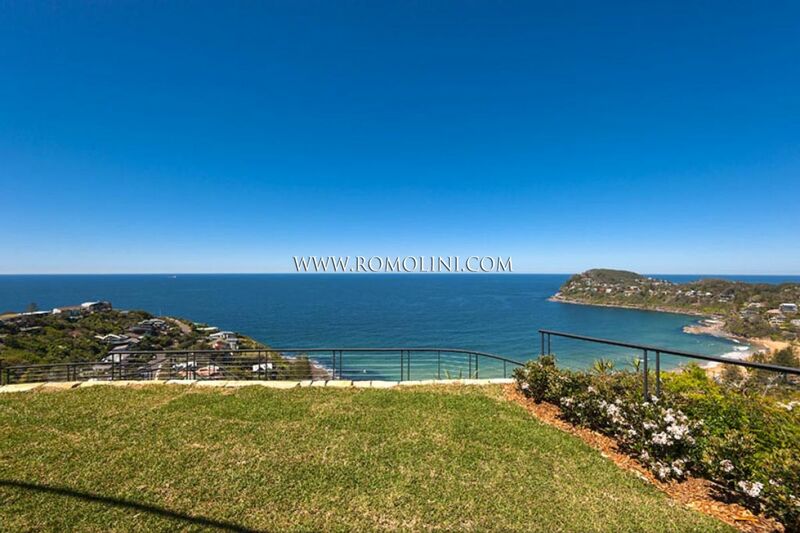 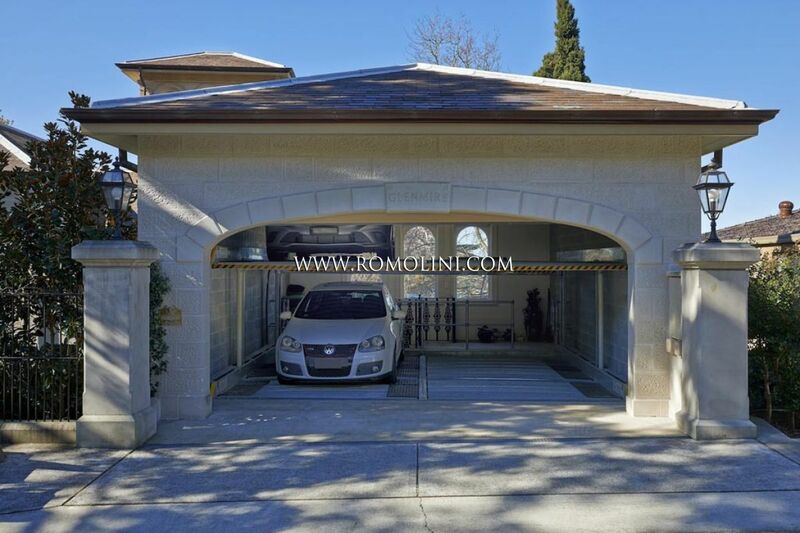 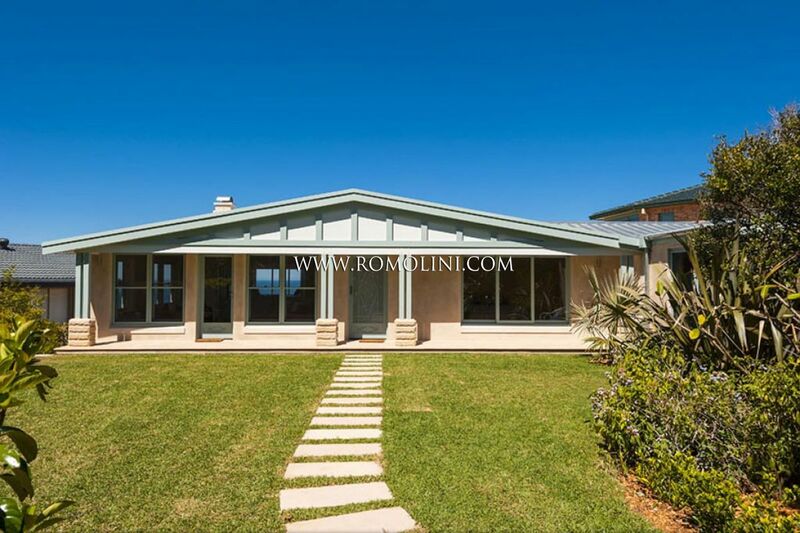 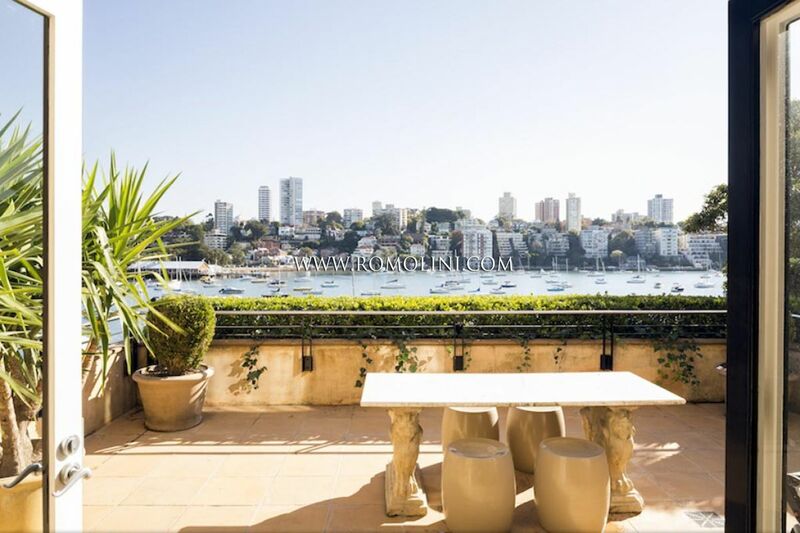 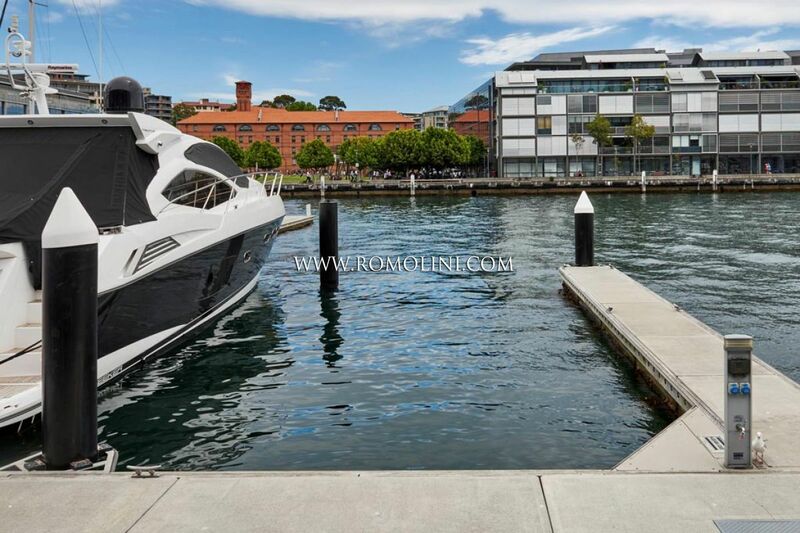 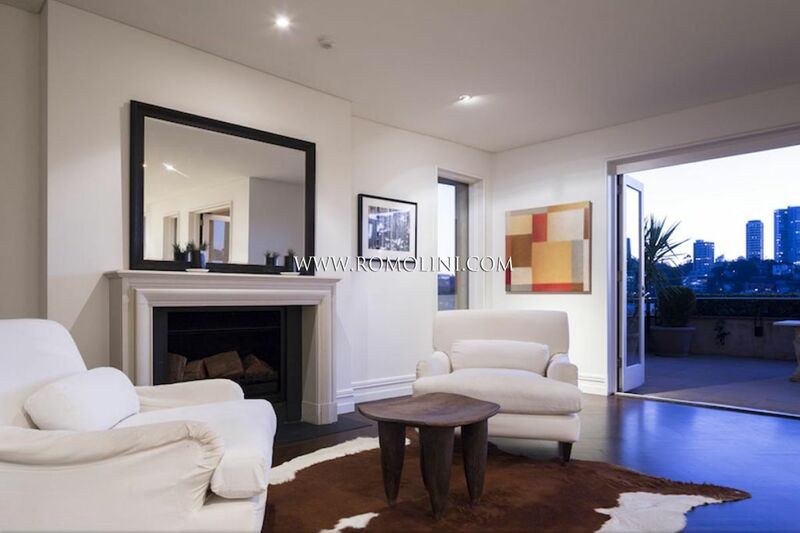 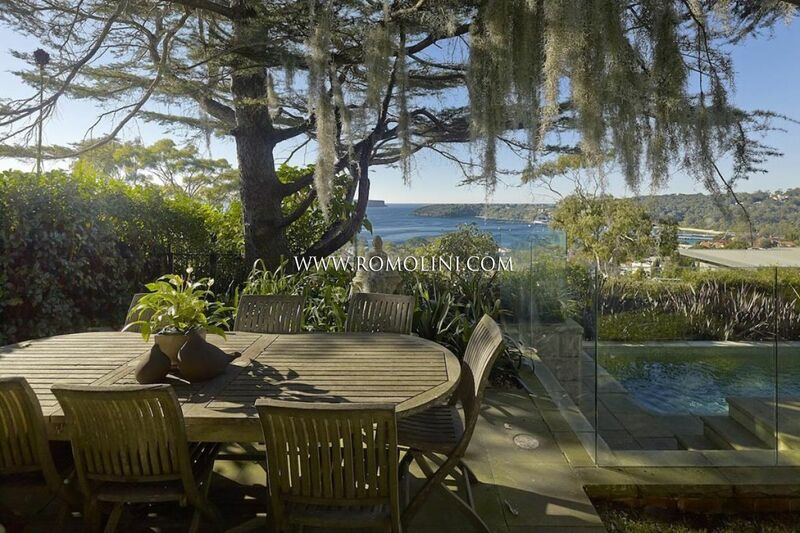 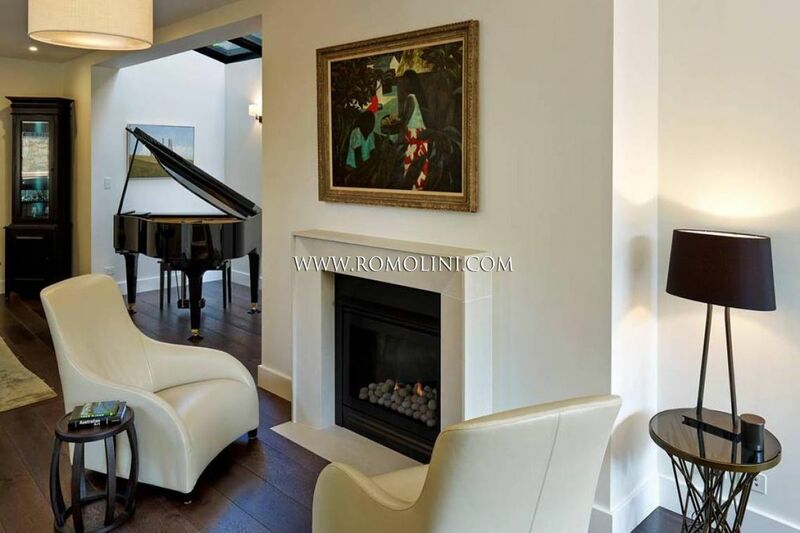 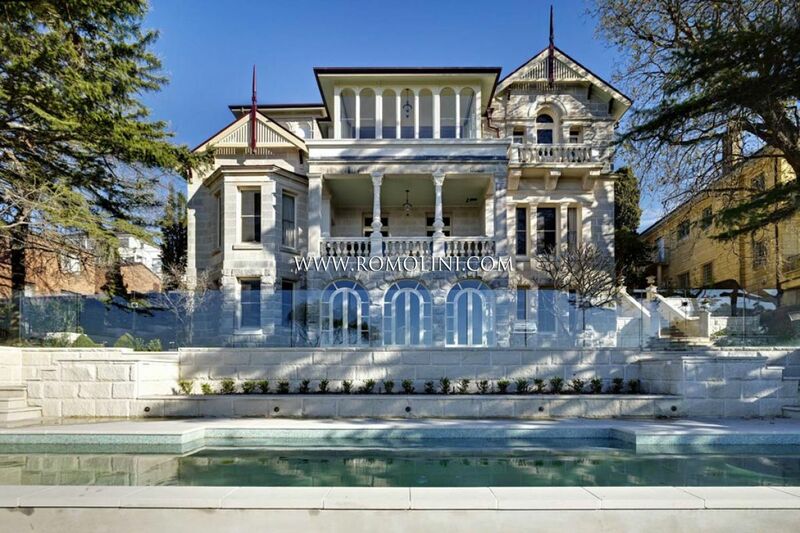 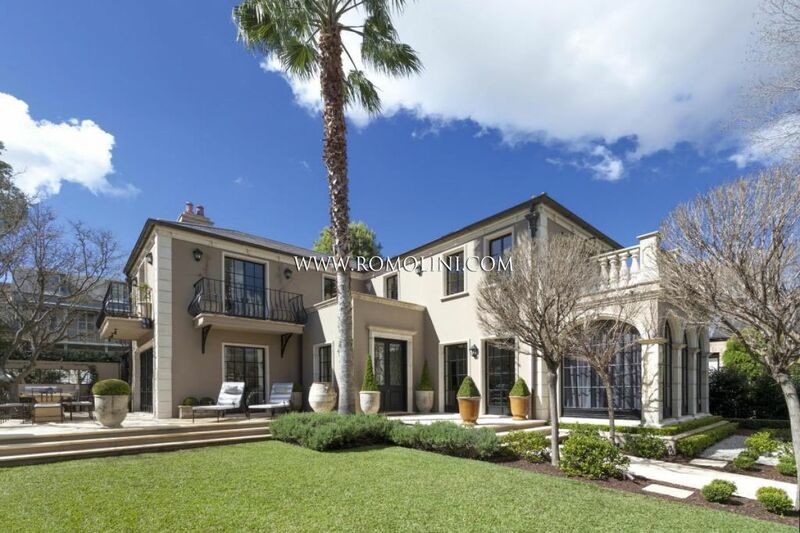 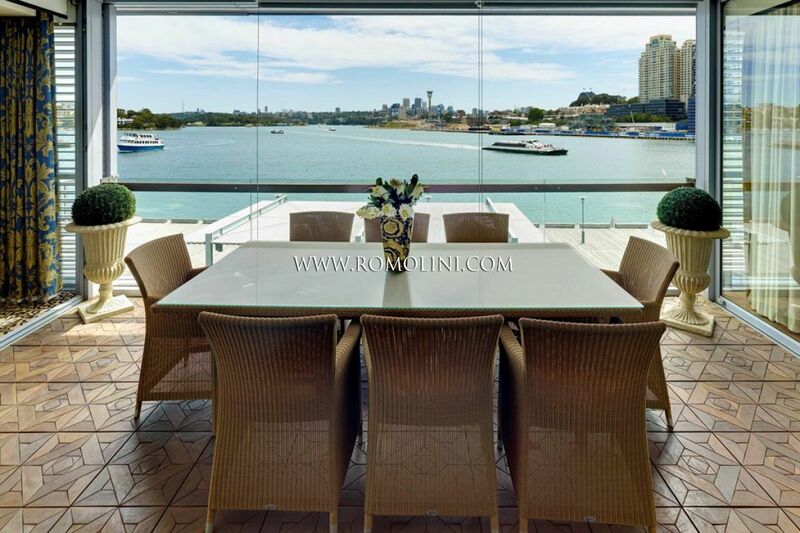 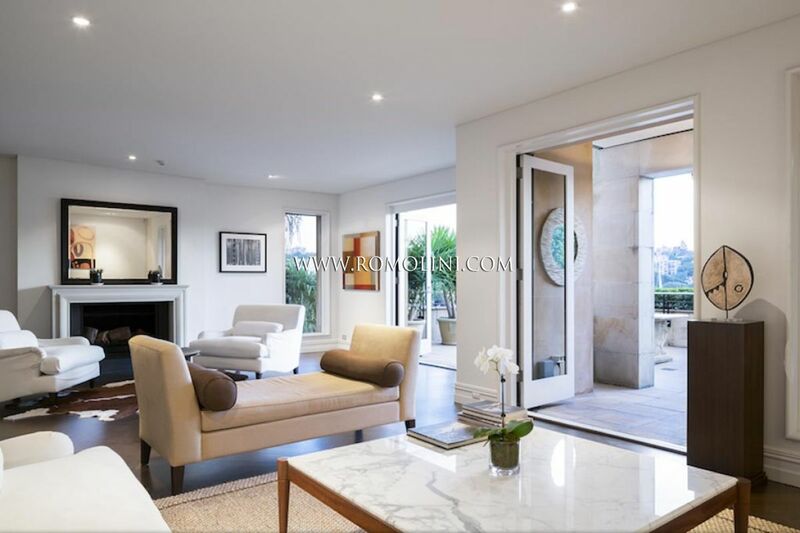 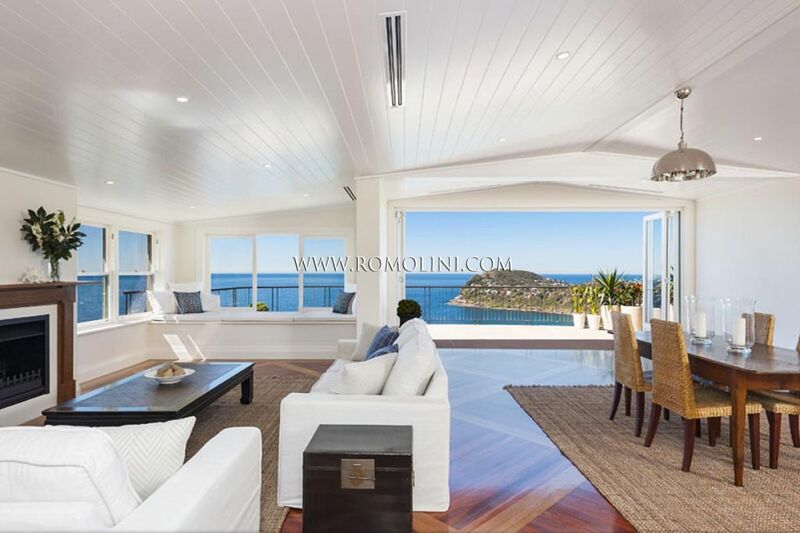 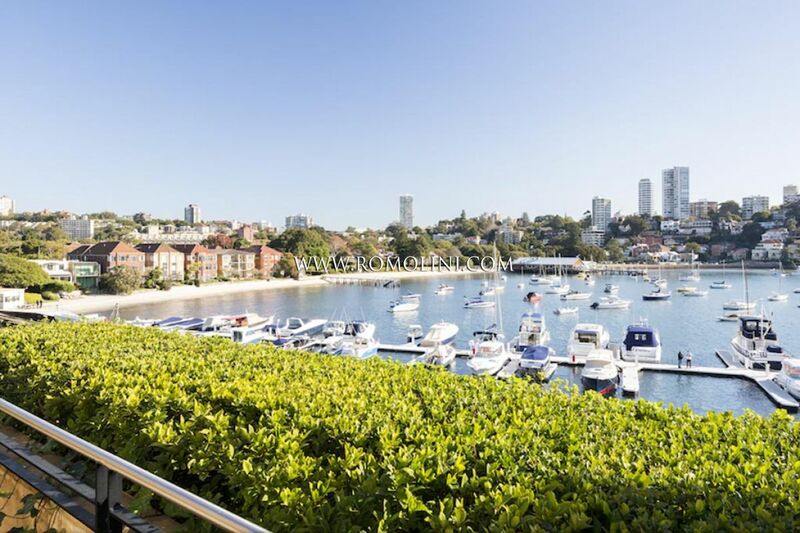 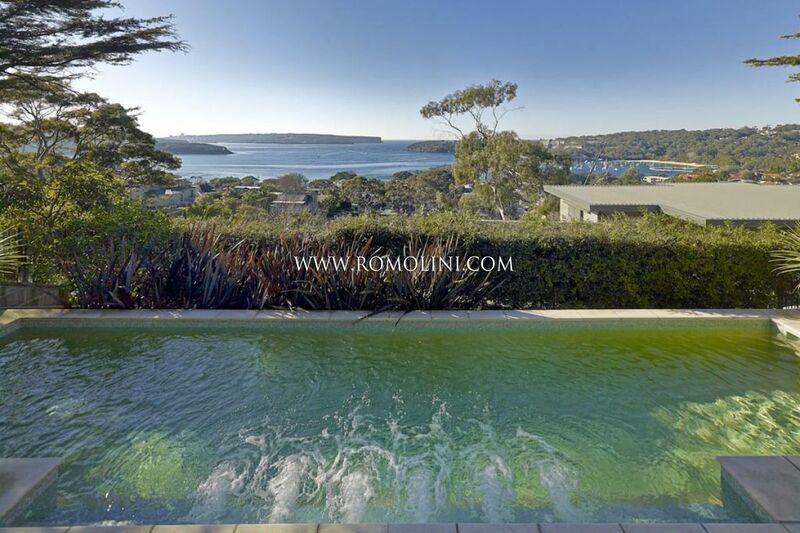 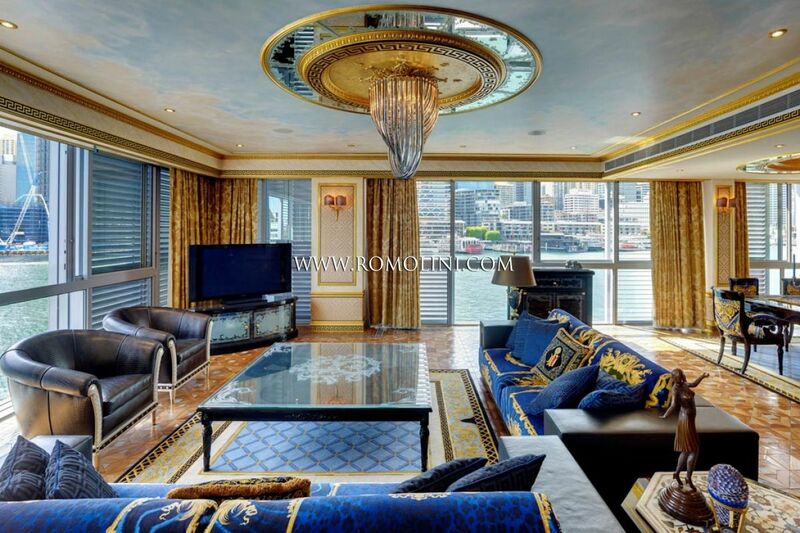 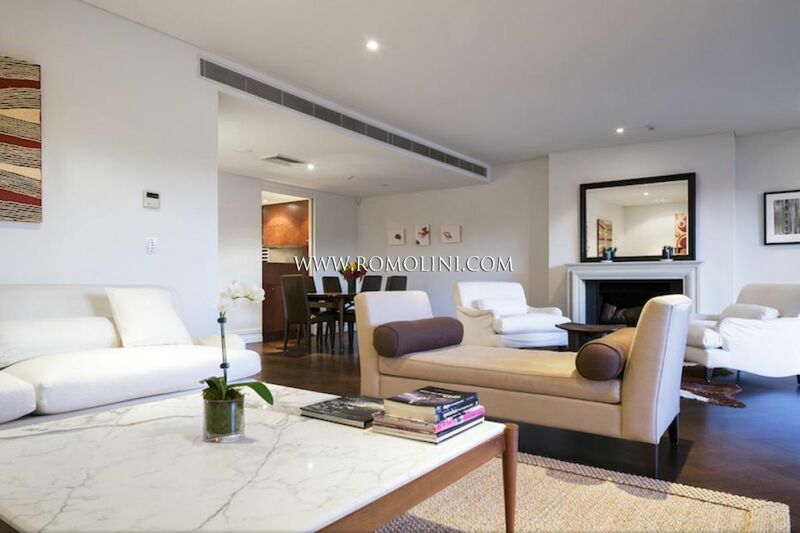 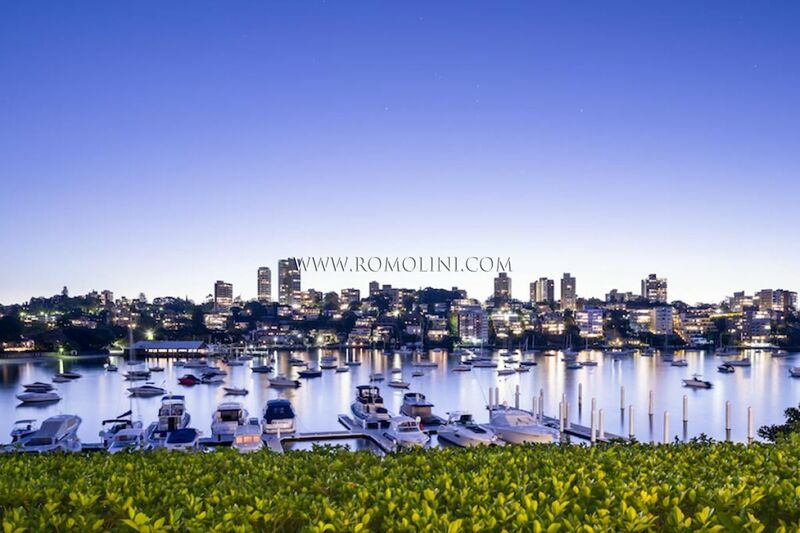 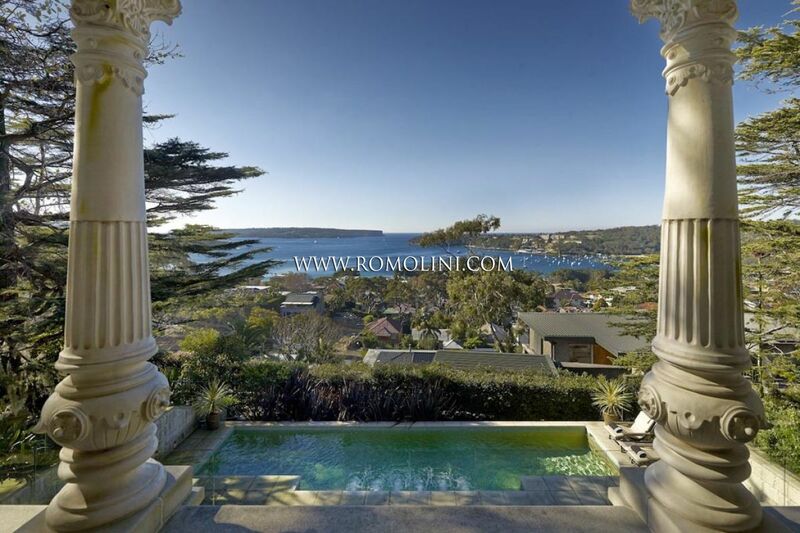 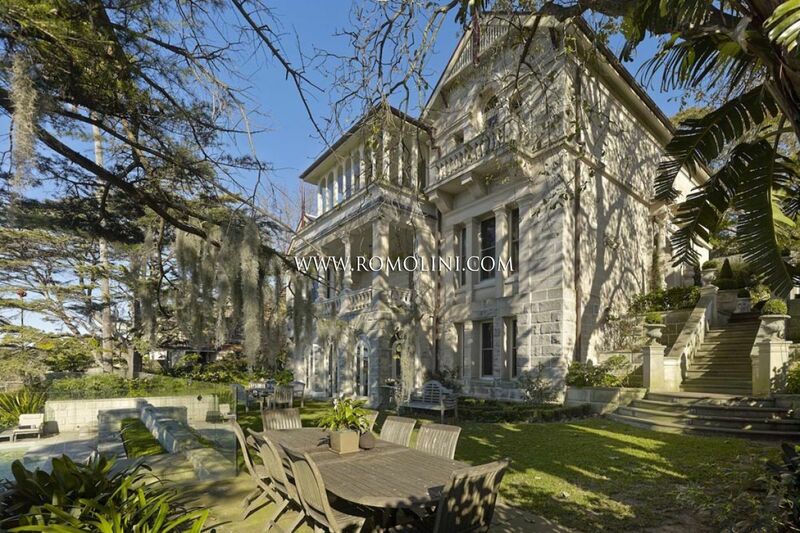 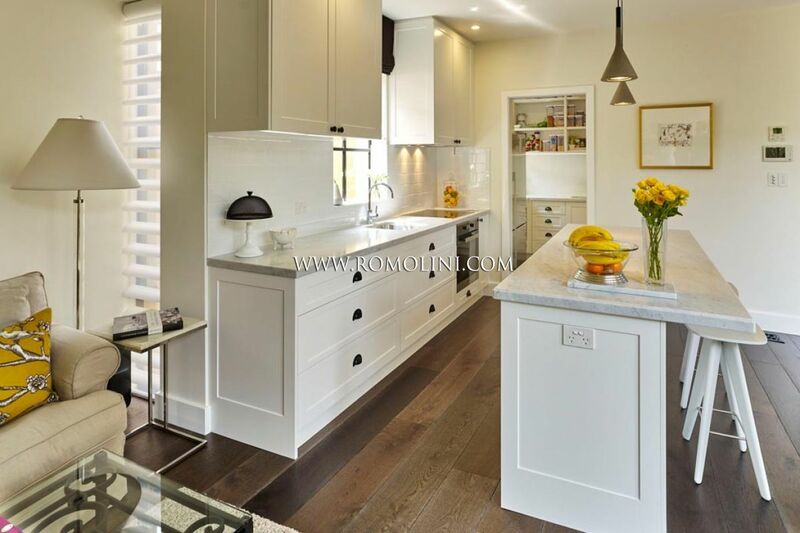 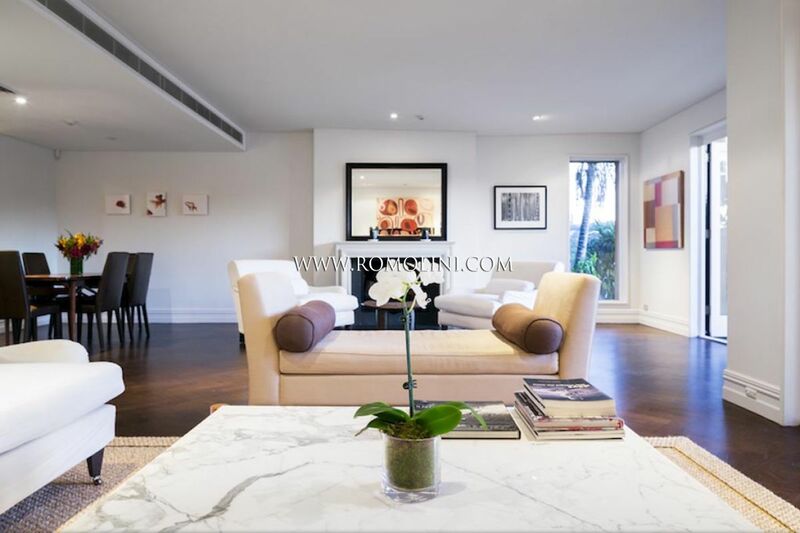 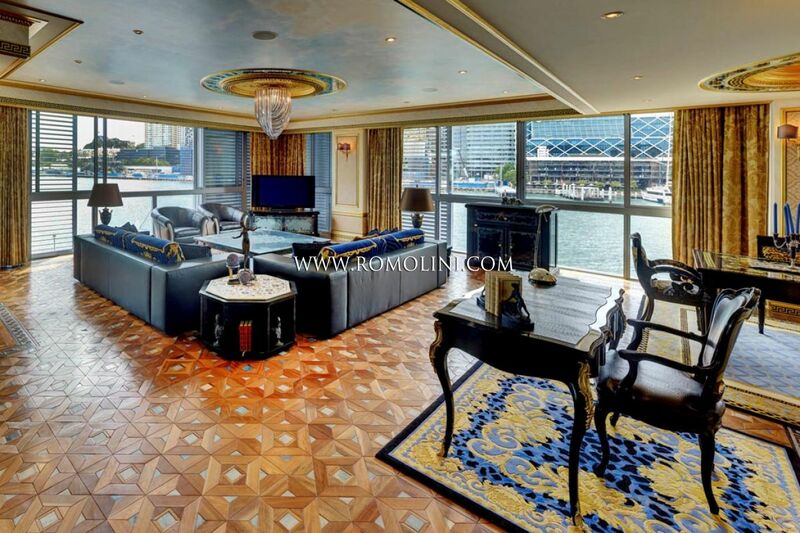 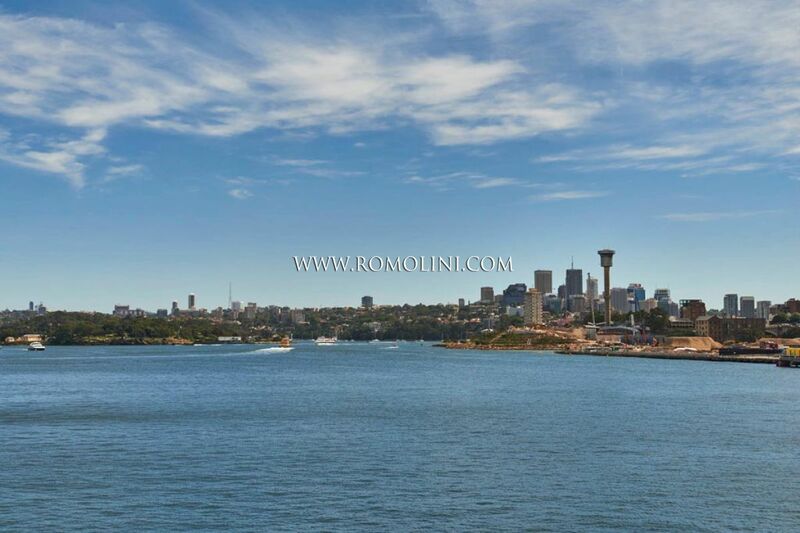 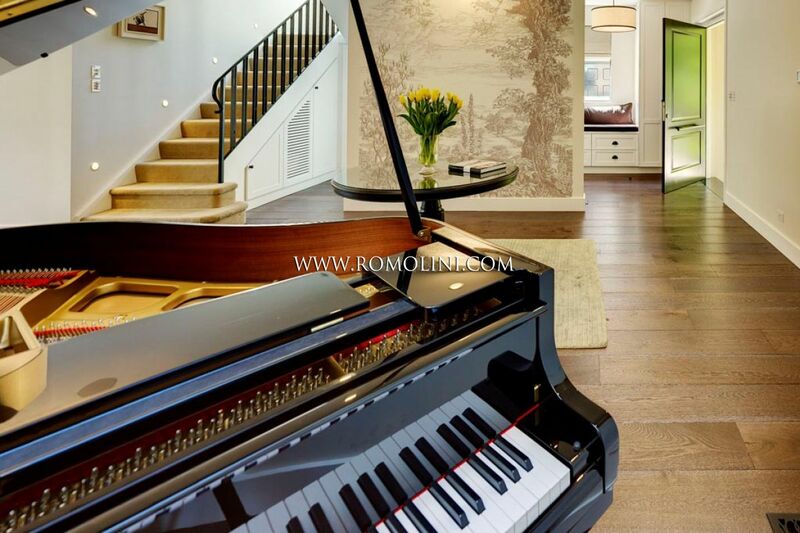 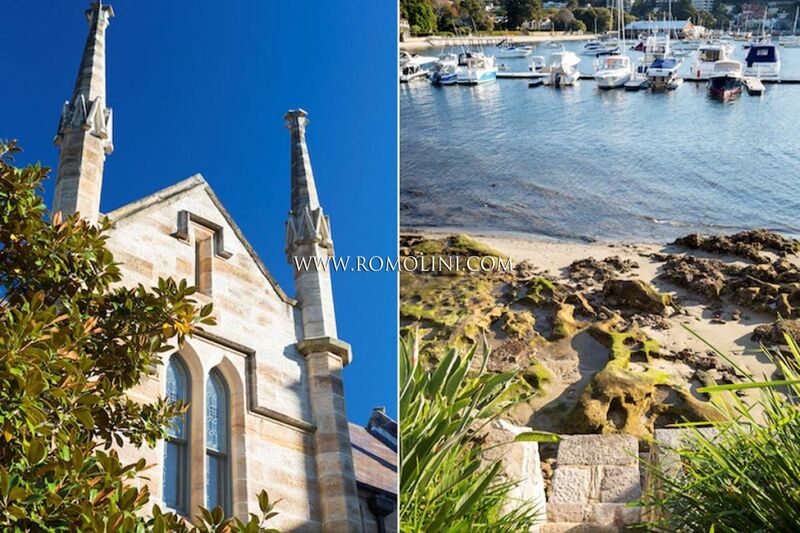 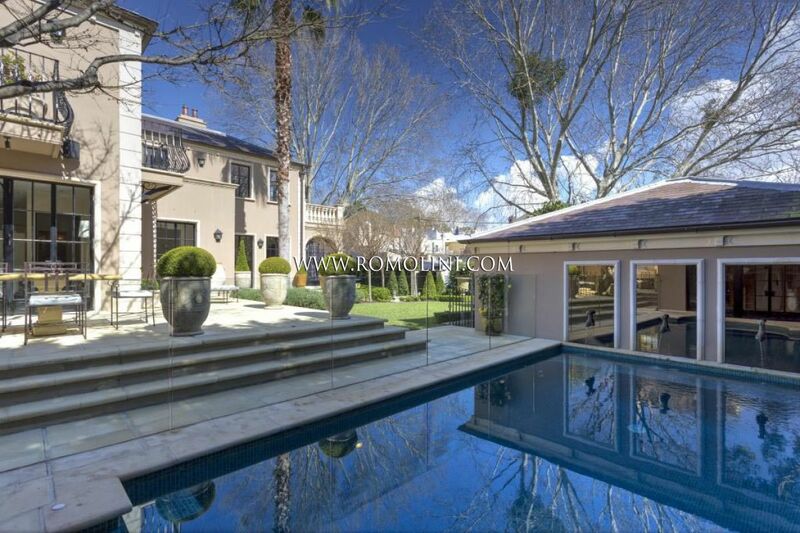 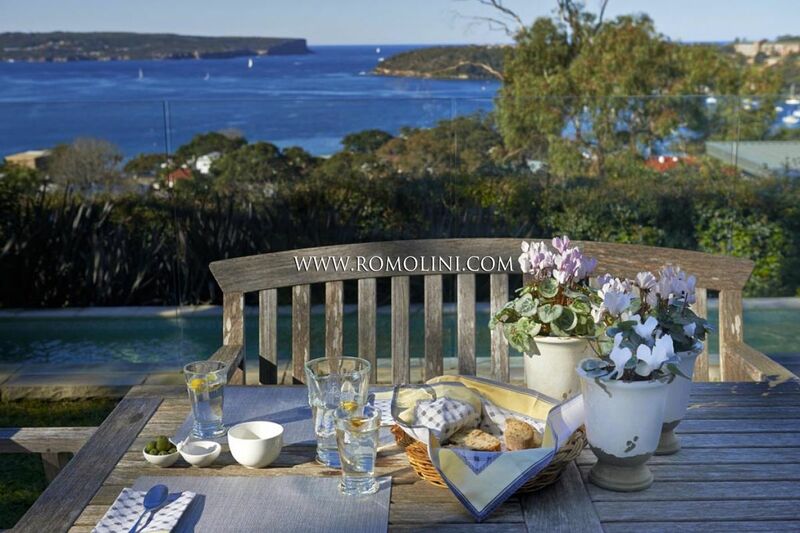 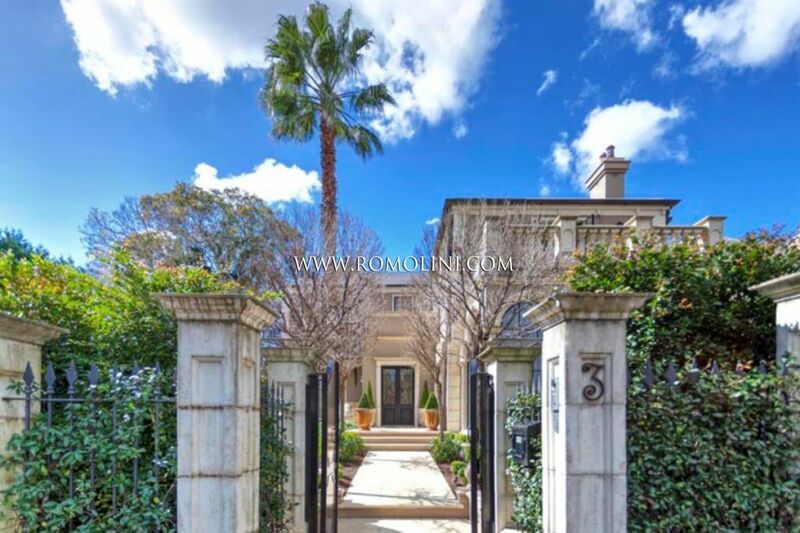 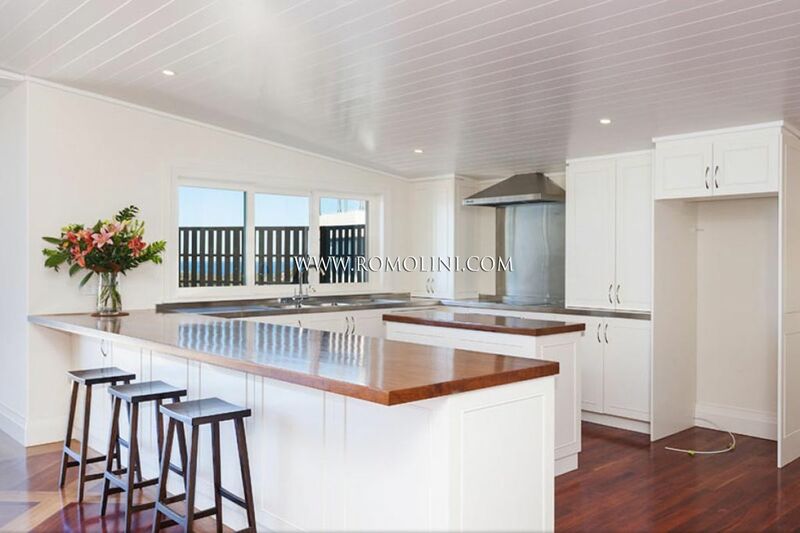 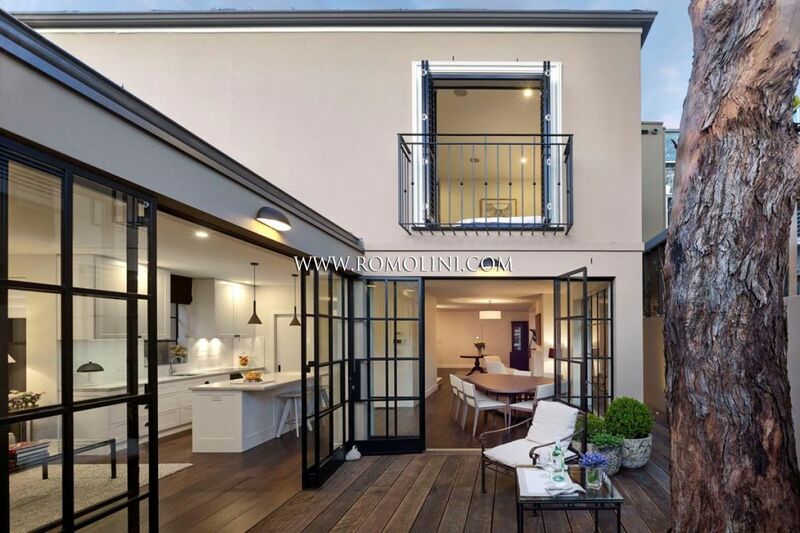 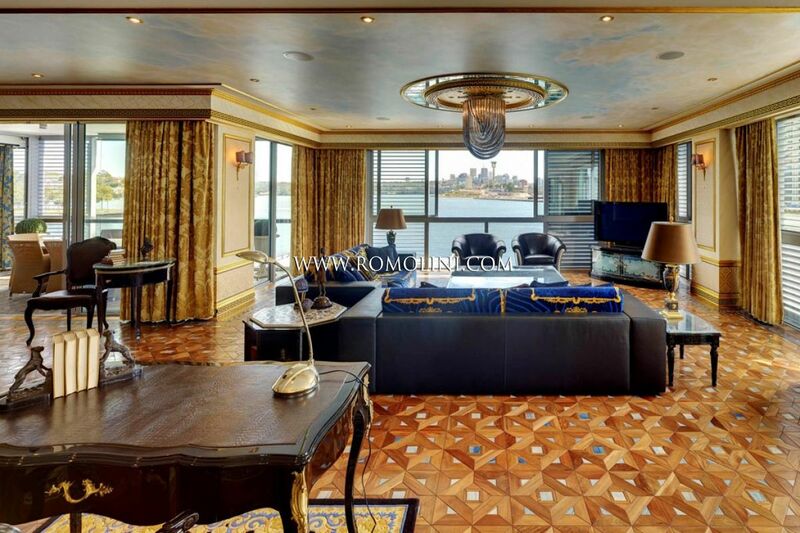 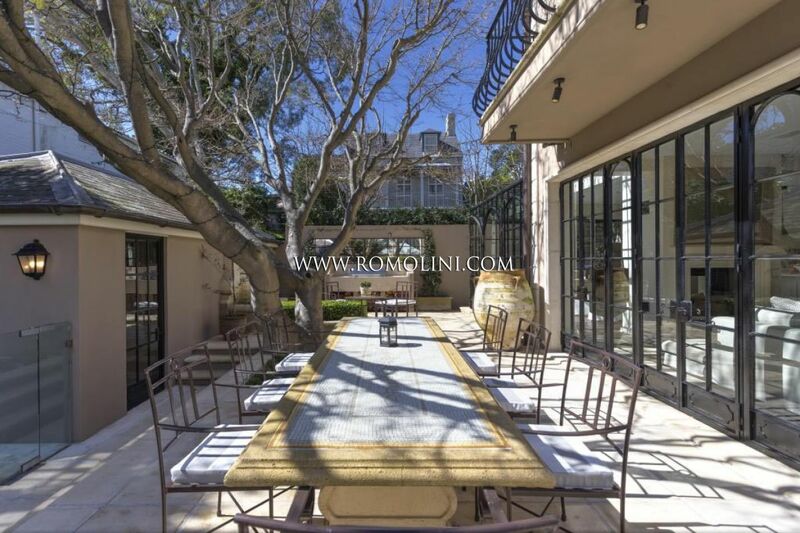 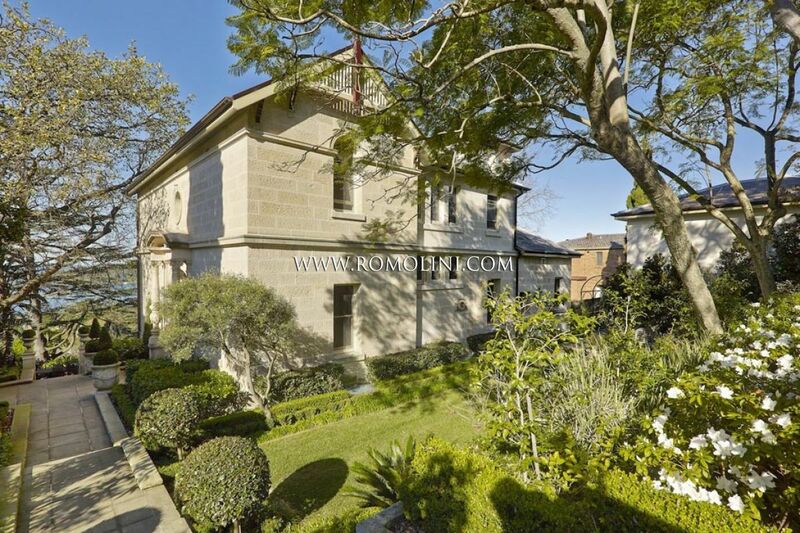 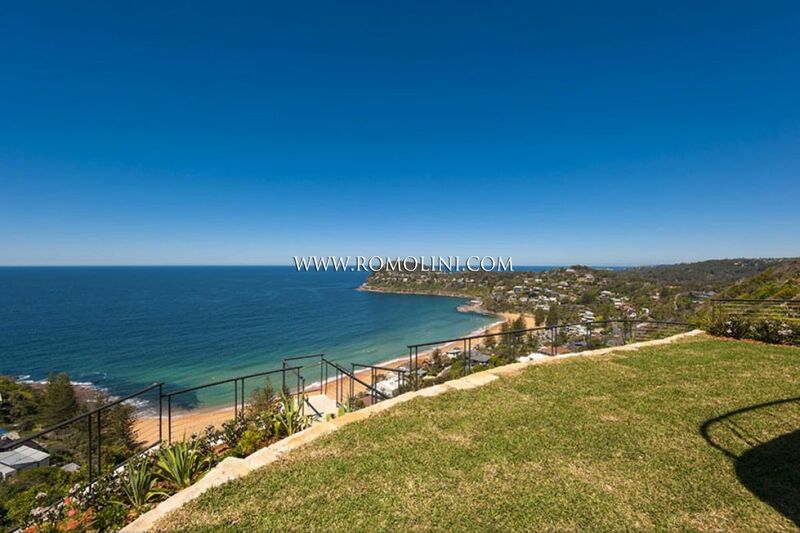 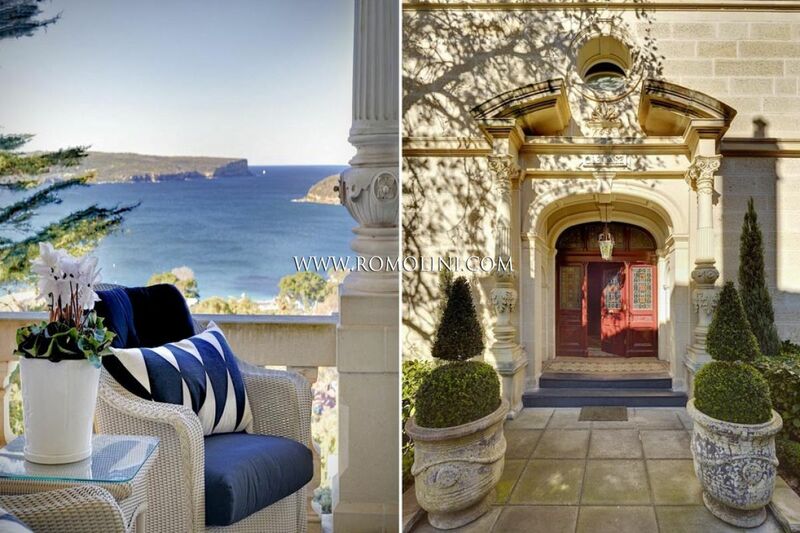 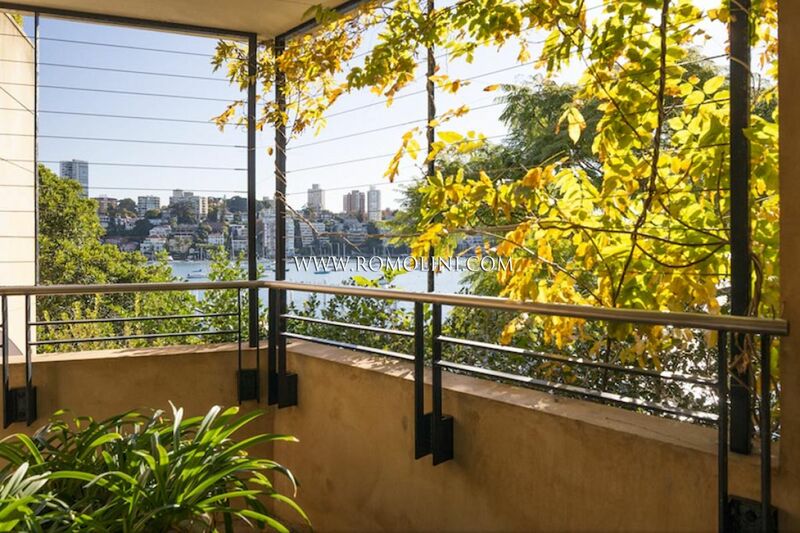 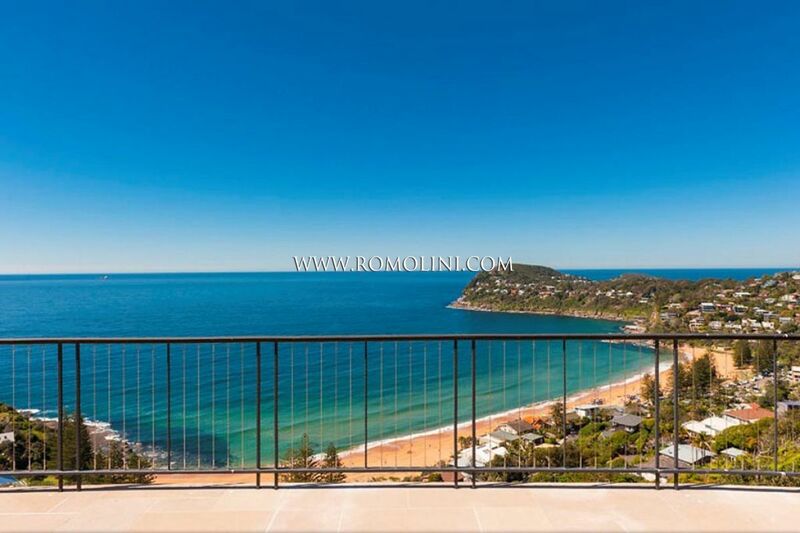 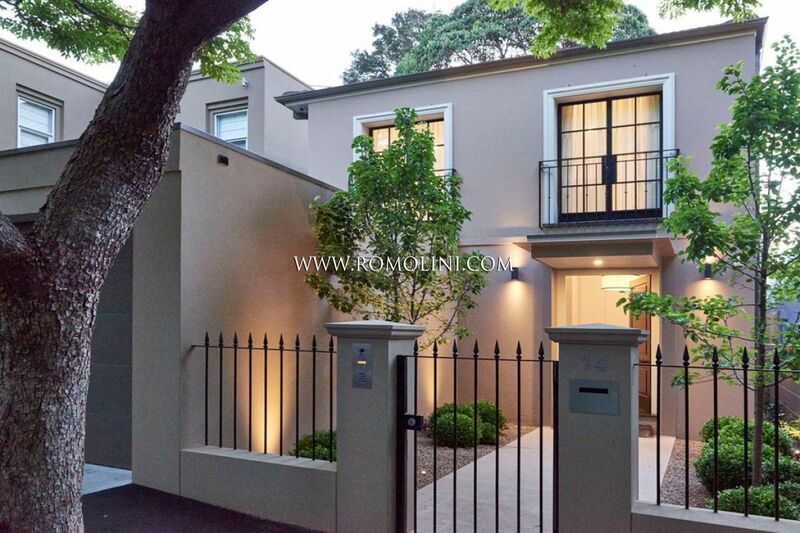 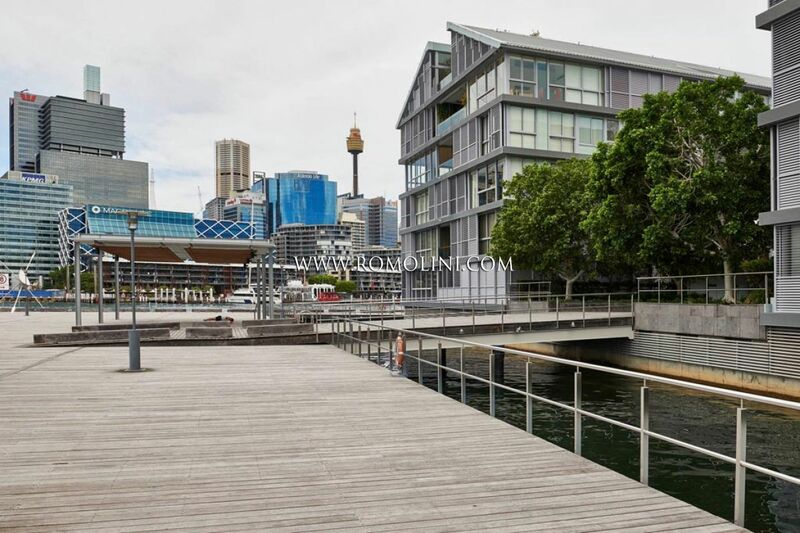 In the most exclusive locations of Australia, Romolini Immobiliare offers apartments and luxury villas for sale: Sydney, Pyrmont, Woollahra and Double Bay are just a few of the places where our agency offers properties for sale.